The ESPRO Equinox is the ultimate all-rounder. Fully waterproof, it comes with a lightweight composite toe cap and midsole for protection. Longevity is assured by a highly durable bump cap. 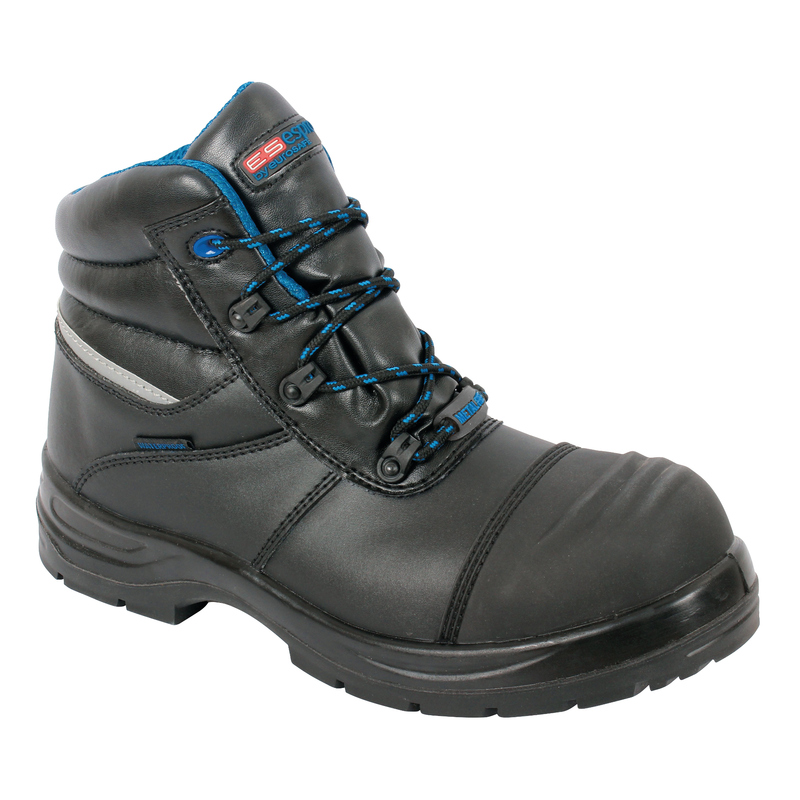 The boot also features a PU/Rubber outsole that is oil-resistant, anti-static, and heat resistant. Wide fitting for added comfort. SRC slip resistant. Manufactured to EN ISO 20345 and rated S3 WR HRO SRC.